I experience problems with my F9220BT. I cannot connect any Phone to my carsystem. Everything worked like a charm for almost a year. I went into the Bleutooth settings and saw that every menuitem was grayed out. I cannot select them. 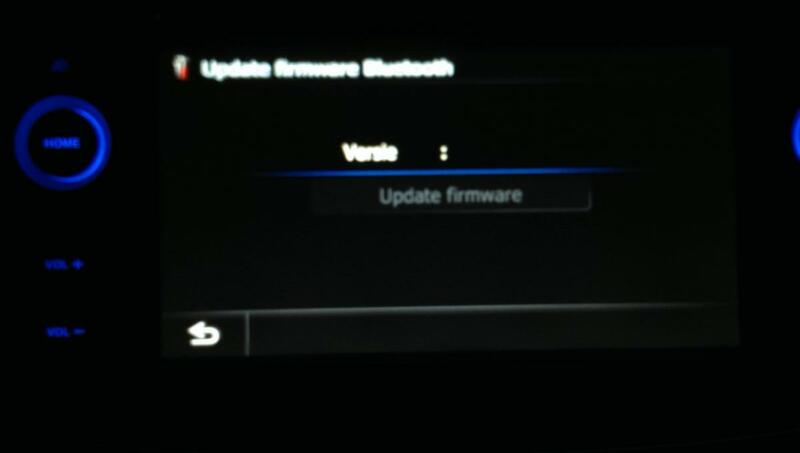 The only button taht works is the Firmware upgrade button. There is no version number and it looks like the unit lost it's firmware. I did a factory reset of the unit but this was not succesfull. I tried to install firmware of the entire system but once copied on a SD card the upgrade does not start. Instead the system starts to play some sample files that are also in the Original pioneer folder. I contacted a repair centere and they know this issue. They want to solve it for 120 euros within 30 minutes. I assume the issue shouldn't be too difficult if they can fix it in 30 minutes. Solved. seems this forum is dead? Try Installing the v.5 2013 map upgrade (on this forum)... Worked for me!! Official download refused to start upgrading but crack v.5 was spot on!! How did you solve your problem? I have the same issue. Same issue here. 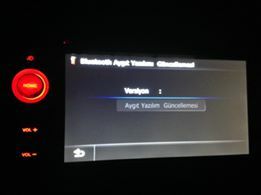 Just bought an used car with F9220BT in it, and in the beginning the bluetooth seemed to be working. While trying to pair my phone I accidentally hit 'bluetooth off' -button, and now it won't turn back on. All bluetooth buttons are grayed out and no firmware is shown. If you don't have the parking brake bypass, try setting your parking brake. IIRC Bluetooth settings can't be messed with in a moving car (as detected by PB sensor). Good point on the parking brake. I don't have bypass, and I believe it wasn't set when I tried it earlier but unfortunately didn't work now when I tried with parking brake set either. I restored factory settings also but that did now help either. The device has software version 2 and old maps from 2010. Perhaps have to purchase new maps with software to see if that would help, unless there are other suggestions that I might try before spending money on that? Is there any solution? I have the same problem and the update doesn't work. I have the same problem someone solved it?